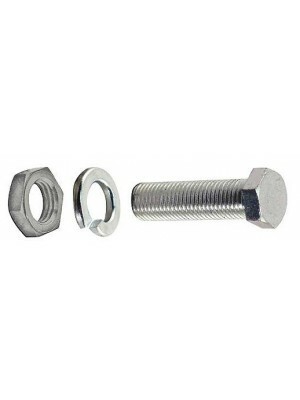 Upper Bearing Race Retaining Bolt - Adjusts the upper bearing race and keeps the upper bearing race .. 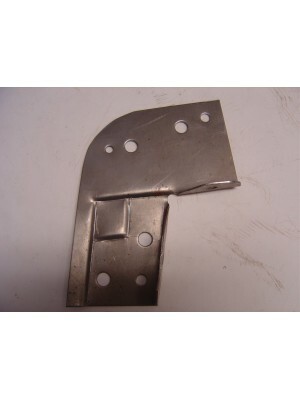 Right Side- 1930-1931 Coupe- Metal panal above the door - Attaches the cowl to the rear quarter pana..
Left Side- 1930-1931 Coupe- Metal panal above the door - Attaches the cowl to the rear quarter ..
Deluxe Inside Door handle- Chrome plated- Used originally on most deluxe coupes, pickups in 1930-193.. 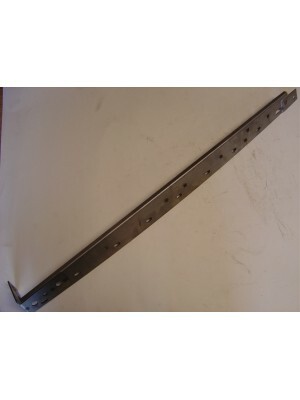 Roll Down Rear Window Wood Braces 1930-31 Coupe.. 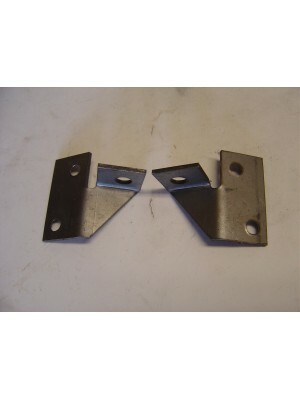 Roof rail bracket- rear- 1930-1931 Closed Cab Pickup- USA Made..
1928-1929 Pickup L Brackets at top of door post. 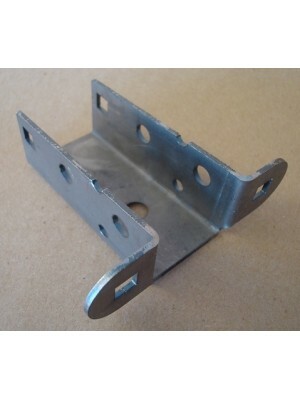 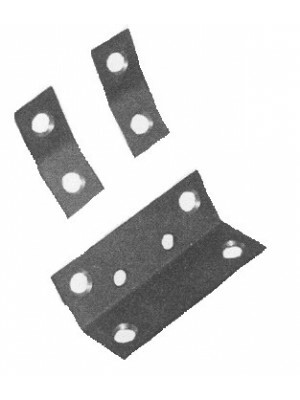 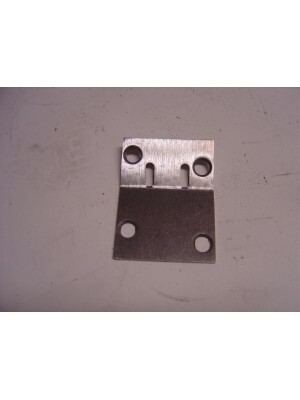 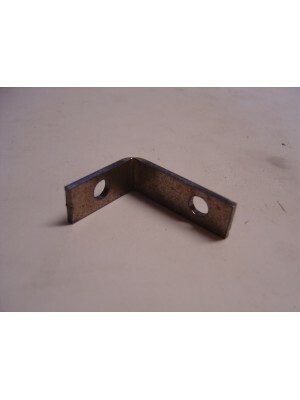 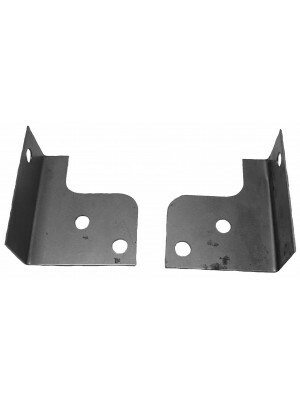 Holds the side wood rails to the front door posts- ..
Windshield Header Brackets- pair. 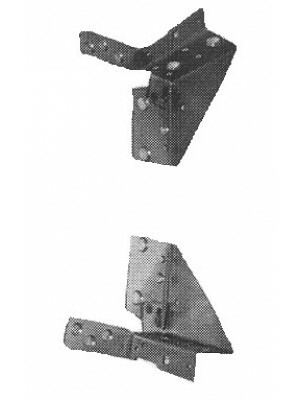 1930-1931 Tudor Sedan, 1930-1931 Pickup and AA Truck. 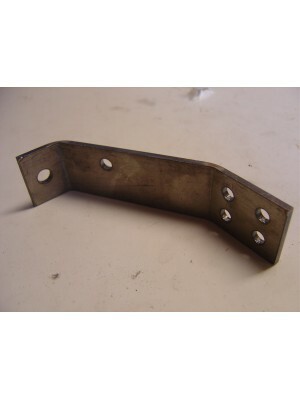 St..
Left Side 1930-1931 Coupe Wood Support Bracket above door.. 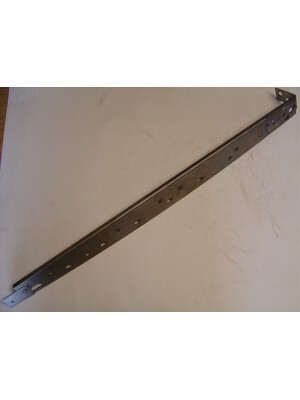 Right Side 1930-1931 Coupe Wood Support Bracket above door..
1930-1931 Coupe 1/4 window wood to roof rail bracket- Left or right side- Above 1/4 window..
1930-1931 Coupe Corner Wood Support bracket- Left Side- 1/4 window to corner piece..
1930-1931 Coupe Corner Wood Support- Right Side- Rear 1/4 window to corner wood..
1930-1931 Coupe Rear window frame lower bracket- left or right side..